Reviving the school garden after the holidays! Unless you’ve been lucky enough to have plenty of volunteers tending your school garden over the holidays, you’ll likely have a lot of work on your hands when the new school year begins. You may even be tempted to leave the garden until spring—but if you do, you could miss out on some great growing opportunities! Here are some top tips to help you get back to the school garden as soon as the school bell rings. Most schools don’t have a budget or a plan for keeping up the garden throughout the summer. If you come back to a wild, overgrown garden full of overripe or rotting vegetables, take heart. Nature knows what it’s doing, and this mess can actually help you plan for your spring planting in ways that you may not expect. Compost the plants and vegetables that can’t be saved. Rotting or overripe veggies will add nutrients to the soil that will feed future plants. Share any edible vegetables with your students and get them excited for your future harvests! If you want your students to be more hands-on, you could get them to help prepare your plot for planting. Older students can pull weeds, turn soil, and shovel compost into your garden plot in preparation for putting the plants in the ground. Check out our blog on digging techniques to dig safely! Working outdoors can help ease the transition from lazy summer days to days spent cooped up inside a classroom. Studies show that children do better in school when they are physically active. Pulling weeds, digging in the dirt, and cleaning up the garden can help your students to burn off excess energy and find their focus in the classroom. You don’t have to rush to plant your vegetables the minute the school year starts. Use propagators when you’re ready to start your plants indoors and walk your students through the growing process while they watch seeds sprout into plants that will eventually become food. If you can’t let the students out to work in the garden, you can still put them to work and keep them interested by having them make labels for your plants using markers and popsicle sticks. Or have them decorate pots for plants that you plan to transplant into larger containers later. 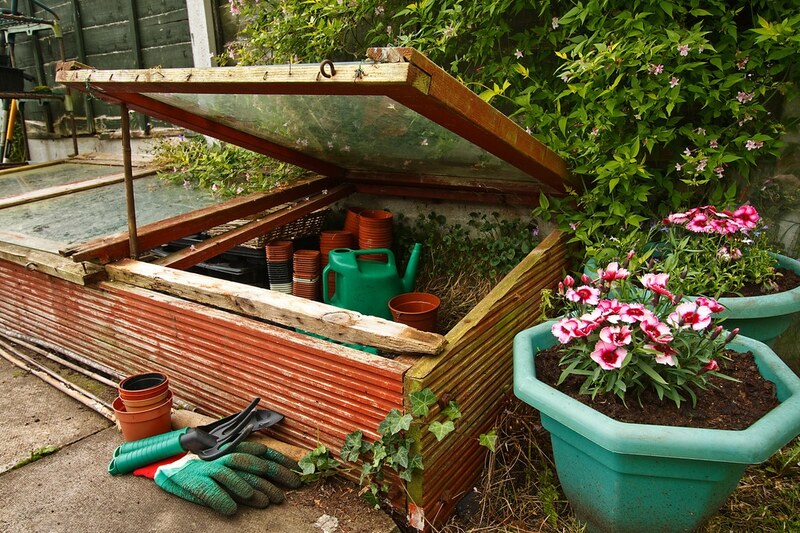 If you have a greenhouse, you may choose to keep all your plants in containers, which means less working out in the elements for you. Why not have your students build a scarecrow or other decorations for your garden? This is a fun activity for all ages and you can make the scarecrow as simple or as detailed as you like. Other decorations your students might enjoy making include painted rocks to separate rows of plants and stepping stones. Stepping stones are also great in that they help to make visits to the garden less messy when it’s muddy outside. These can also become a permanent fixture in your school garden, commemorating each year’s students in a practical, decorative way. Sure, tomatoes and peppers are the superstars of the summer garden, but the things you can grow in the cooler months of autumn and early winter can be real crowd-pleasers too. What you plant will depend on your climate, but if your school has a cold frame or greenhouse set up, you’ll have more options. Carrots are one vegetable that most kids like. You can even grow them in different colors, from pale white to deep purple things that look like something out of a science fiction movie. So too, beets, despite not being as pretty to look at as some vegetables, grow excellently in cooler weather and are very easy to grow too. Broccoli and cauliflower are other cool weather vegetables that thrive with little attention. 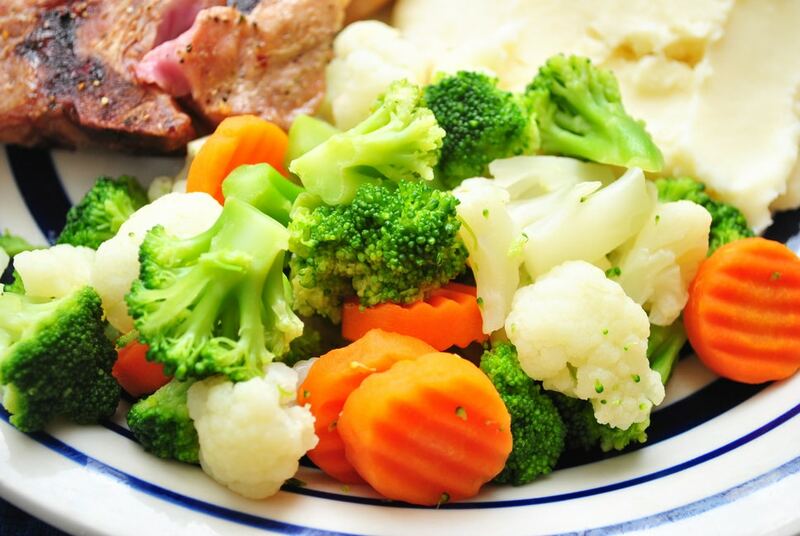 Like carrots, cauliflower comes in a variety of exciting colors, so even diehard veggie-haters will want to try them. Cabbage, kale, and lettuce prefer cooler weather, so add these to your garden and see if your students don’t fall in love with the leafy vegetables. Growing their own can really help children to try a wider range of foods. Download our free "Ultimate Planting Guide" to see what you can plant and when. If you really want to extend your school garden’s lifespan, consider using cold frames or container gardening to help delicate plants fend off icy weather. While some plants do well or even better in cold weather (I’m looking at you, kale), some definitely do better with a little shelter from the cold. Container gardening can also be a great way to minimize the effort needed to grow some of your plants all year round. 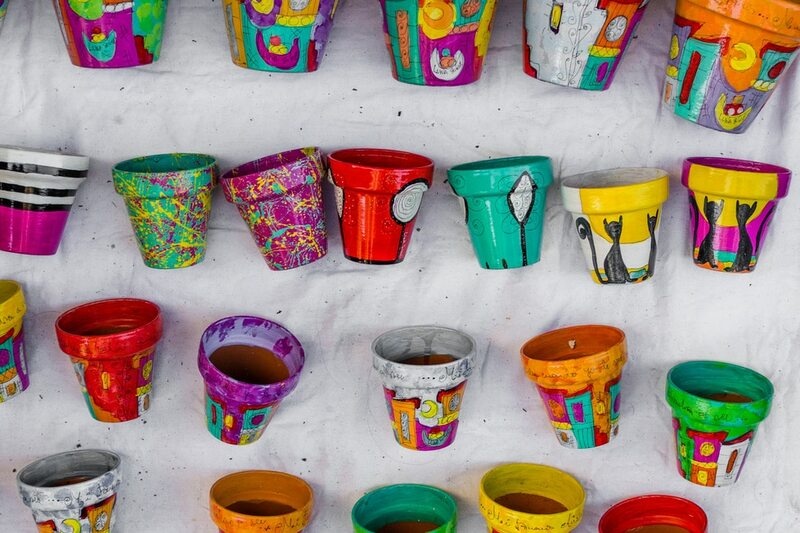 Students can start with seeds in small pots, then move to larger containers that can be moved indoors if necessary to protect plants from freeze and frost. Cold frames are a great alternative to a greenhouse and they can extend your growing season right through the icy winter months. They are basic structures designed to keep your plants insulated during cold weather. You can buy them pre-made or make them using a few boards and heavy plastic. They can be made to fit almost any size garden and are less expensive than even basic greenhouses, making them a great choice for schools with little or no budget for gardening. Think outside the typical garden plot and you’ll find that you can make your school garden whatever you need it to be. Scott Jenkins is a writer and avid gardener who has been gardening with his own kids for 17 years. His writing has been published on more than 50 websites and for the first time will be published in a Canadian gardener’s magazine in autumn 2018. He’s currently the editor for architypes.net and most recently wrote this article for Architypes on getting kids excited about gardening. 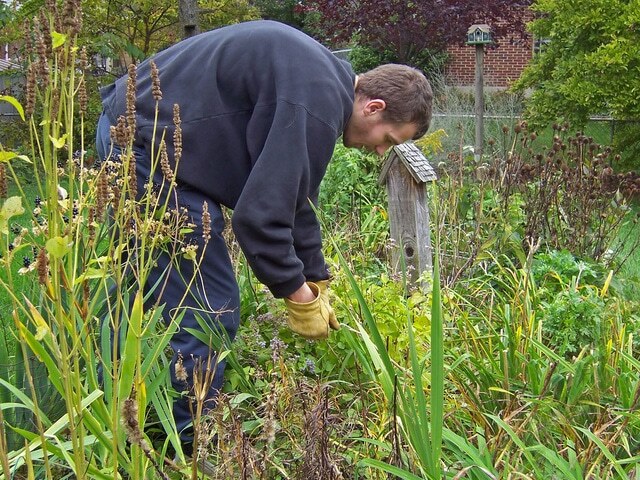 Community gardens across the UK are not only growing rapidly in numbers but are also doing incredible work, transforming lives as well as the land itself. We would love you to join us now.